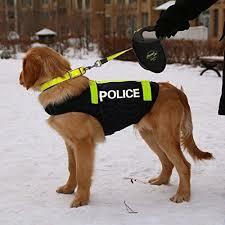 Home / News / Protect police dogs-sign the petition. 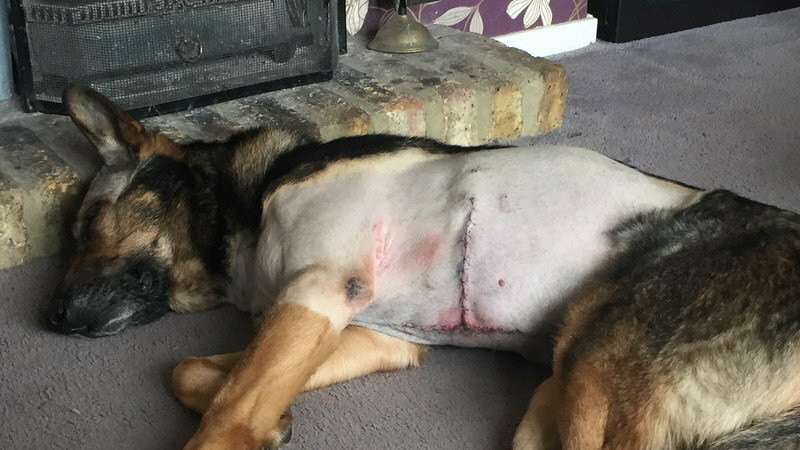 Protect police dogs-sign the petition. In Northern Ireland, hundreds of service animals work daily to keep us safe, whether sniffer dogs, police dogs and horses they all work with the same dedication to duty as the men and women in our Police force. Unfortunately, in Northern Ireland, our laws don’t protect them the same way and currently, the law views a Police animal as little more than property. Thanks for adding on blog. I think lots got my link as sent it to all on my phone on FB whatsapp and twitter…signatures have already gone up lots !! 2nd reading in Parliament on Friday 16.06.18, Team Finn are all working hard with a last minute push for everyone to contact their MP’s as the current law does not protect or Police Dogs or other service animals.